← Circle of Hope Quilt Pattern celebrates cancer survivors! Note: Click on any image to see the pattern! I love to go on a journey, whether it’s in my vehicle or in my mind! 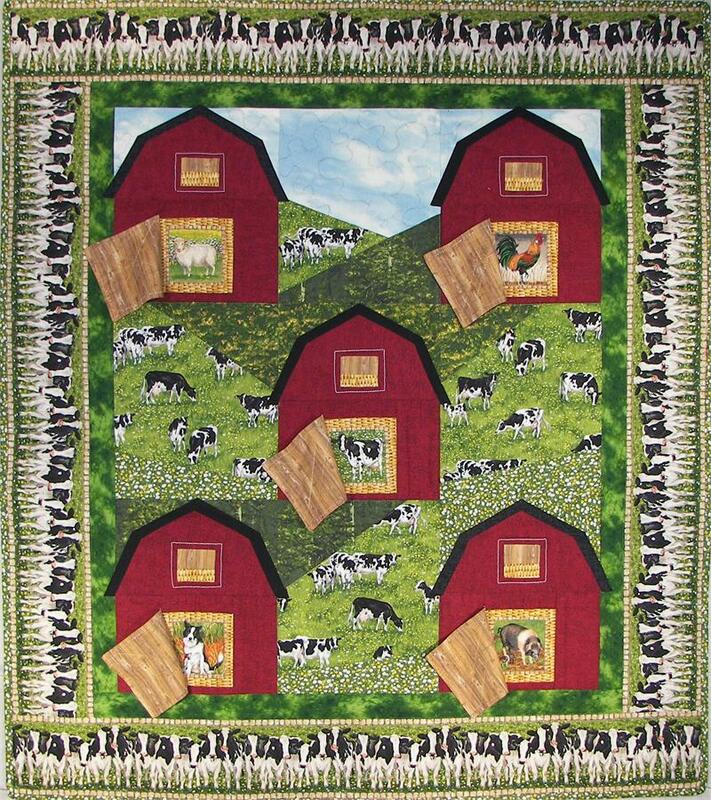 I saw the barn quilt Hillside Barns and Pasture (ME-108) I love the little doors that open to reveal animals inside. 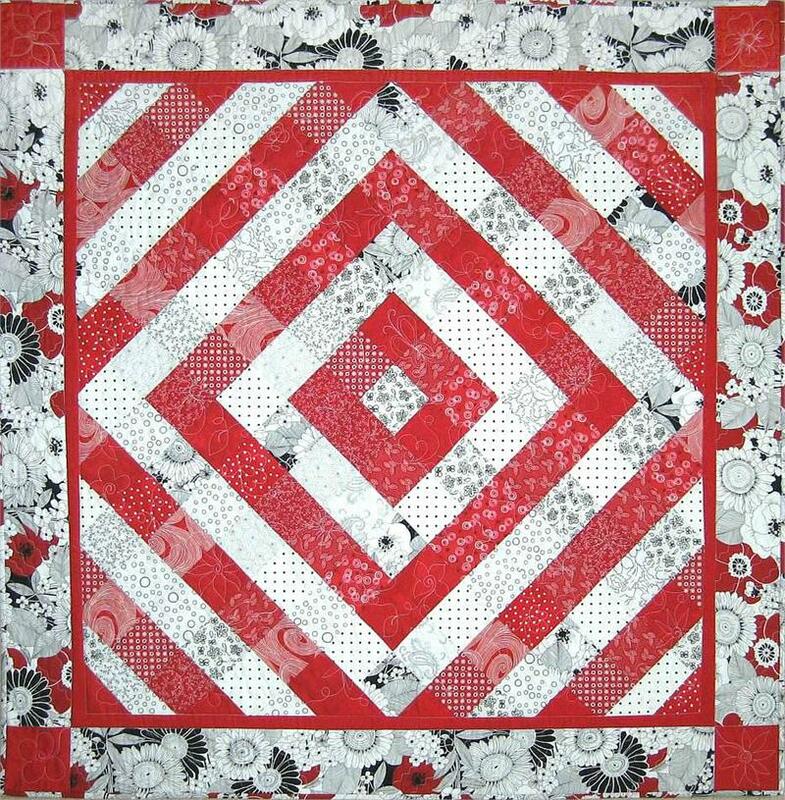 That triggered my search on the QuiltWoman.com website for barns…which led me to Quilt Barn Trail (BBD-127). I love the feel of this scene, it’s so peaceful and inviting. 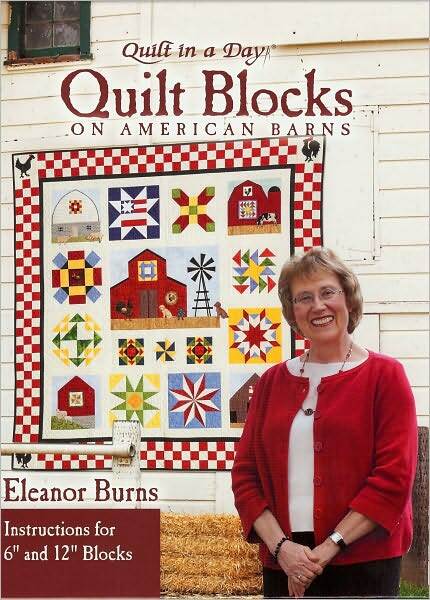 There is nothing like an Eleanor Burns book to guide you step by step through the process. For our neighbors here in western New York (our stomping grounds), there are two barns in the book from Kendall, New York. The life I love is doing quilting with my friends…. Willie Nelson may not have included that line about quilting in his lyrics but its such a good traveling song that it just pops into our heads when we think of a road trip! Have you ever taken any of the quilt barn trails? 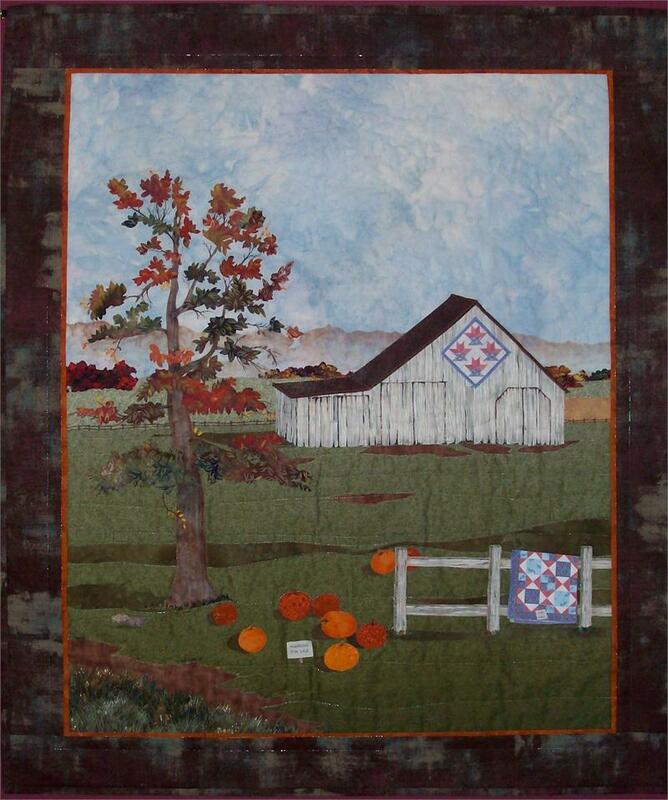 We found a lot of information on quilt barn trails at the American Quilt Barns website. If you have quilt barn trail information or suggestions to share, the QuiltWoman.com staff would love to hear from you. When you set out on your Autumn road trips, check out if there are any quilt barn tours in the area!